Many CO2 lasers can be refilled and last in operation for more than 10 years. We have seen lasers get their first refill at 12 years. If you do not see the laser of your choice in our list, please ask, because the sellers come and go for the used laser sources. We can install the CO2 laser sources in our Bell Laser models, including Mica, Kabir, Milford, Bristol, and more. Epilog Radius G100 in stock. 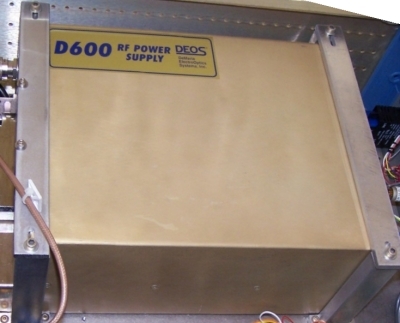 Epilog Radius 25 watt (can be upgraded to 50 watt) in stock. Pre-owned, or used, laser sources can be an economical way to acquire a laser machine for your budget. Our used CO2 lasers and other laser sources are acquired through trade-in purchases, and other sources. We have the ability to refill the gas and warranty the used CO2 lasers as fully functional and operational to the same specifications as a new laser. All models of the 48 series are in stock. 10, 25, and 50 watt lasers, refurbished to manufacturer original specifications. Full warranty matching manufacturer warranty. Pre-owned and refilled with output power exceeding 300 watts. Full warranty. 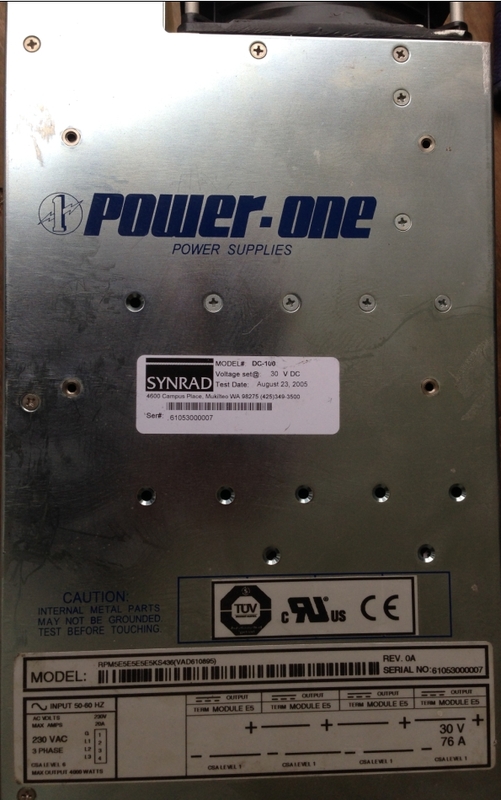 Too many lasers to list, but in stock items include brand names such as Synrad, Coherent, and Coherent/DEOS. 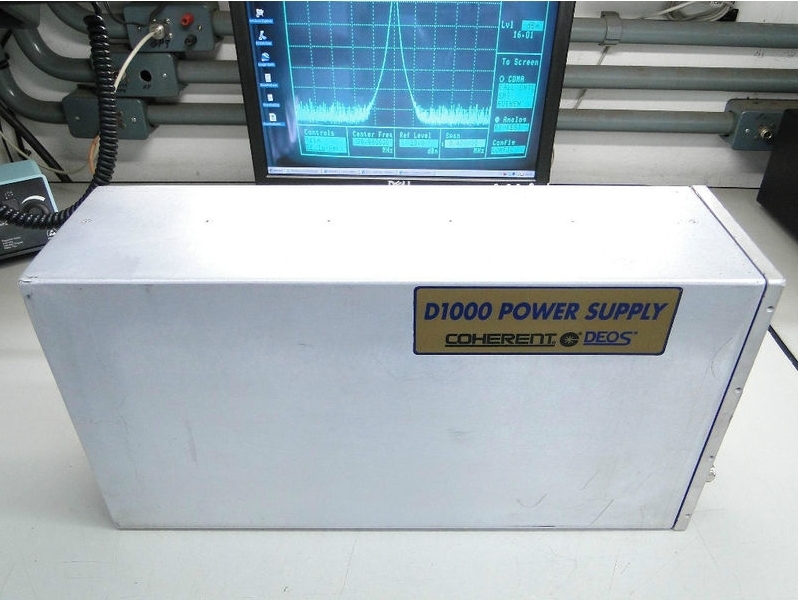 Keep in mind that the used CO2 laser source market has been around for many years and there are good deals that come and go, so contact us with your needs so we can get to work for you.